As of Friday 29th June 2018 you can collect the Down Royal Park Driving Range Card from Reception. 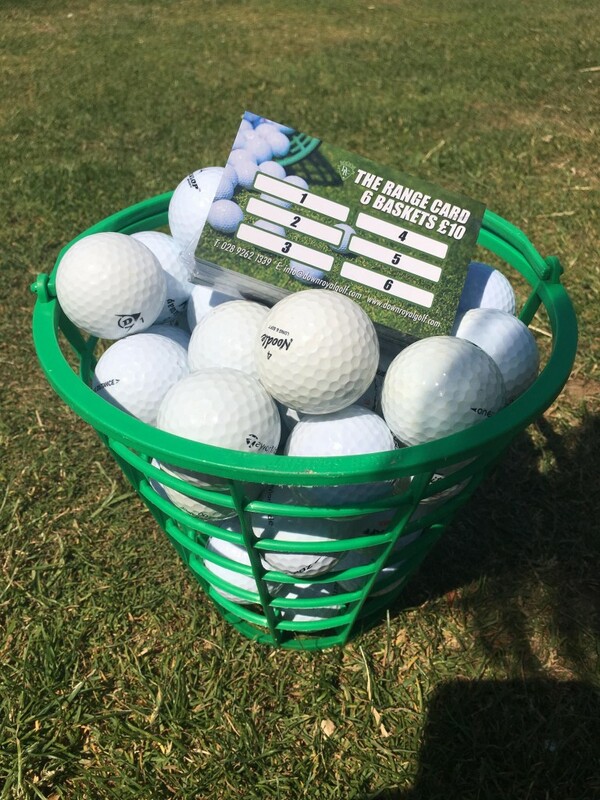 Enjoy 6 Baskets of Golf Balls for only £10 for use on the driving range facilities. Get your card stamped each time you collect a basket. Cards available for all visitors, please collect from a member of staff at reception. The range is open seven days a week. We look forward to welcoming you.